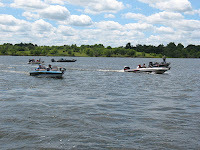 BRIGHTON Mich., - The Fourth of July can be a great opportunity to go out on the boat and have some fun, but there are a few facts that you as a boater should be aware of before getting too relaxed. The American Boating Association says that the top contributor of fatalities while boating is BWI (Boating While Intoxicated). 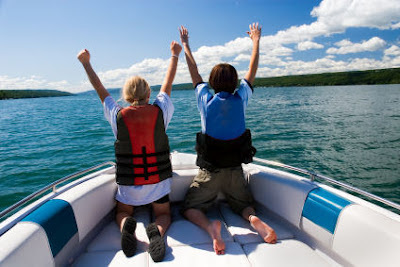 Even one or two beers can increase your chances of having a boating accident by 10. 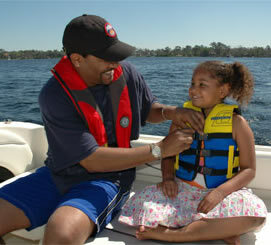 It’s best not to take a chance this Fourth of July by putting yours and others’ safety at risk, so you should know some of the basic boating safety tips: Operate at a safe speed, always wear a life jacket (even an Olympic swimmer could be saved by a life vest in the event of a boating accident), avoid alcohol, don’t take unnecessary risks and tell someone where you will be. Things you’ll want to bring with you on the boat are plenty of water, sunscreen (don’t be afraid to reapply often, it doesn’t last forever), hand sanitizer, snacks and even insect repellent. 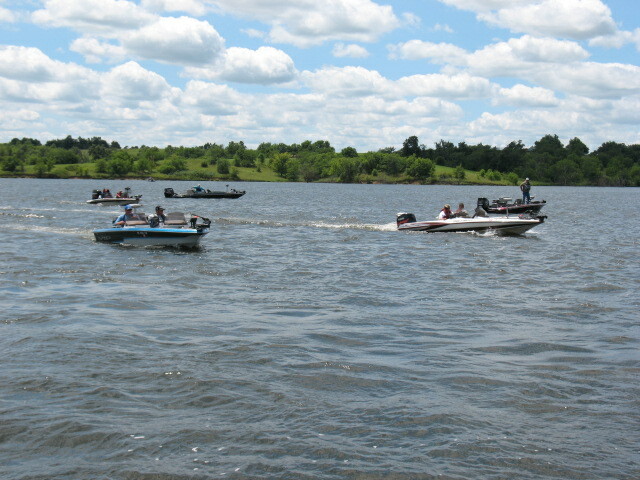 Spending time in the sun and going out on the boat for a day is an excellent way to unwind on a national holiday such as this but at the end of the day safety for yourself as well as friends and family is still number one. Have fun but be smart and be safe!